Hey gang, Valkor here. It’s been awhile since I’ve shown AniView some love and that’s all about to change today. 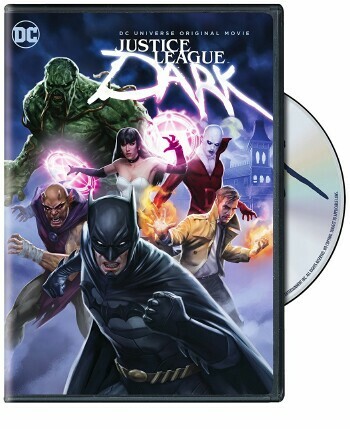 Thanks to the folks at DC/WB Home Entertainment, we’ve gotten our hands on the latest in the DCEAU film series – Justice League Dark. And after the weakness that was “The Killing Joke”, which should have been a homerun, this one was a definite grand slam! “Justice League Dark” finds folks across the globe seeing demons that no one else can, which puts them in deadly circumstances. In one instance, Batman intervenes with a mother who is about to toss her baby off of a building; while he saves the baby, the mother doesn't make it. As the Justice League investigates these instances, they come to grips that they’re facing a magical threat, unlike anything they’ve ever faced before. Batman has his doubts until he’s paid a visit by something that writes “Constantine” all over his walls. 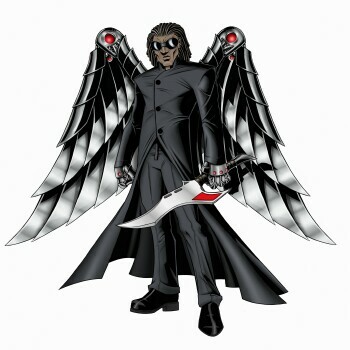 With the help of Zatanna, the duo finds Constantine and along with newcomers to the animated universe Dead Man, Etrigan, and even Swamp Thing, the troupe will face off against an immense threat that has ties to the past, dating back to the days of Merlin and now this new enemy looks to bring “hell on earth” to the present. Justice League Dark is heavy on the Constantine, and I hope the film does well because I really enjoyed the short-run, live-action series. And after this film, I hope the character gains a boost in popularity that we’ll see the series return or maybe even more of the character in the “Flarrowverse”. I’ve sat through many of the DC/WB animated films, either for myself or for TOV; and for the most part, I’ve enjoyed the viewing experience with a few exceptions (The Killing Joke is one). 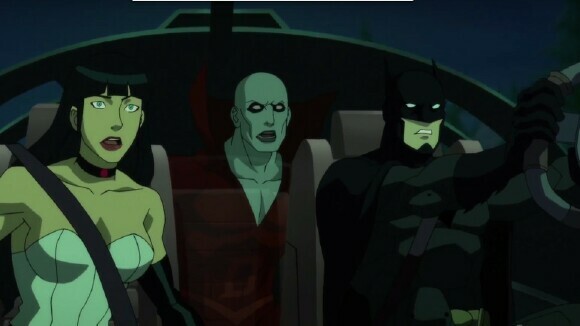 However, with Justice League Dark, I have to say, I loved every minute of the film to the point that I’ve sat and watched it more times than any of the previous releases. 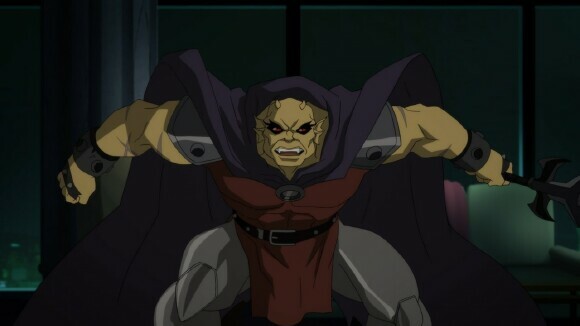 The film does well in handling the darker, more supernatural side of the DC Universe while keeping with the mature tone the DC/WB animated films are known for, as well as mixing it up with a dense plot and making great use of multiple characters. I thought the animation was superb but no different than what we’ve already seen. 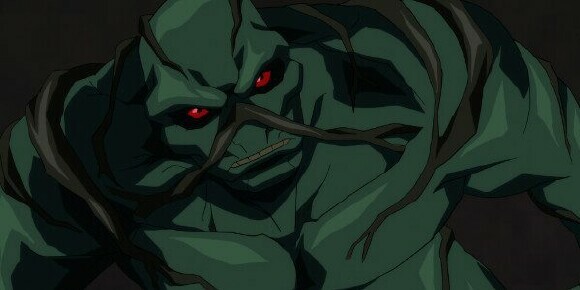 However, I will say I loved the Swamp Thing vs. Destiny battle towards the end, as you the viewer ride along with Swamp Thing’s vines as they pursue and attack their opponent. 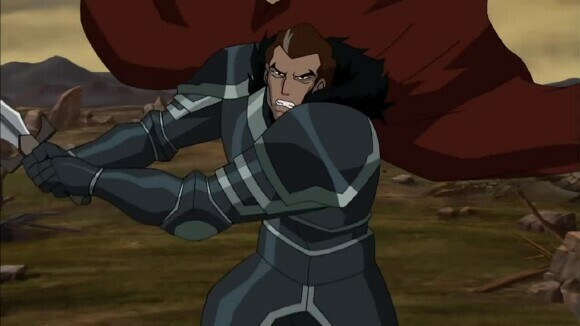 Finally, I loved the voice work overall, and I like that Jason O’Mara is fitting in so well into the role of “The Bat”. 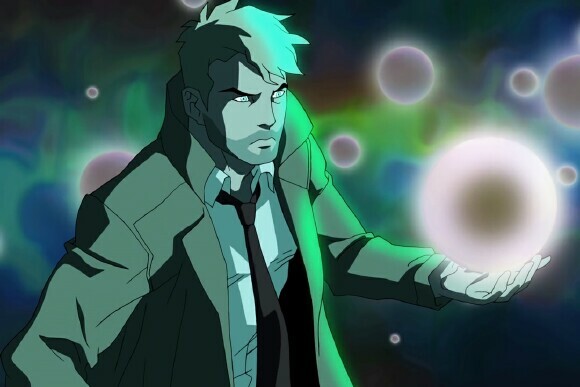 But I gotta give props to Matt Ryan, who does an amazing job of carrying over the live-action Constantine to celluloid life. 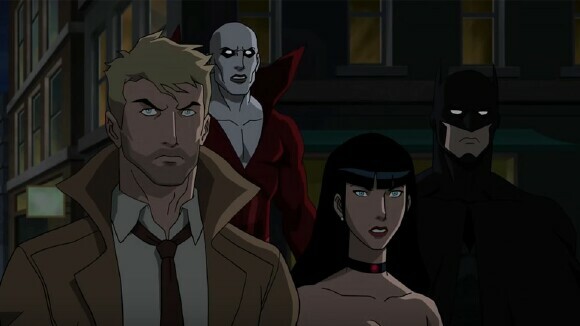 In the end, Justice League Dark is a refreshing entry into the DC animated Universe, with a compelling story, excellent voice work, and animation, and most of all, it’s just damn good! Justice League Dark is available now, and if you haven’t watched it yet, do yourself a favor and set some time for this one because it’s totally worth it. If you’re looking for something that’s out of the ordinary, yet extraordinary, then this is the one you'll want to see. So, out of TOV 5 stars, I’m giving Justice League Dark a 5.